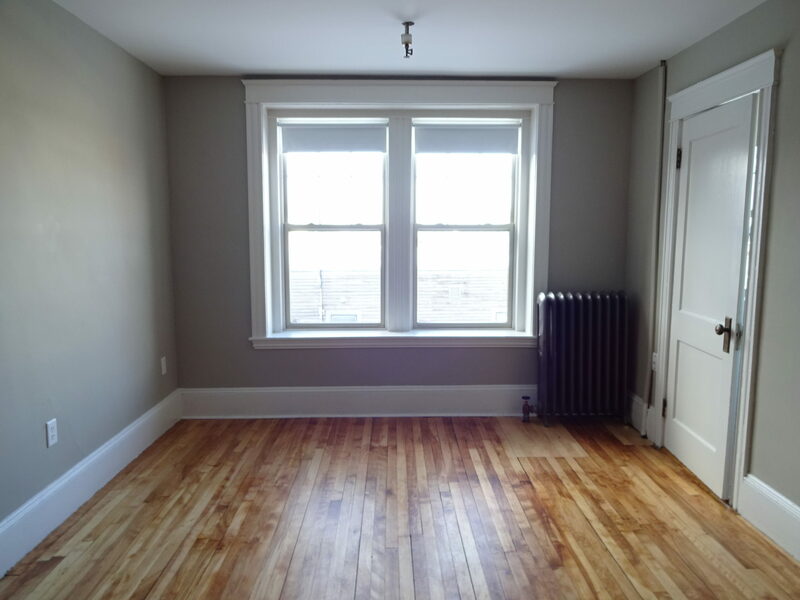 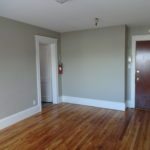 Recently updated downtown studio on the 1st floor with large windows. 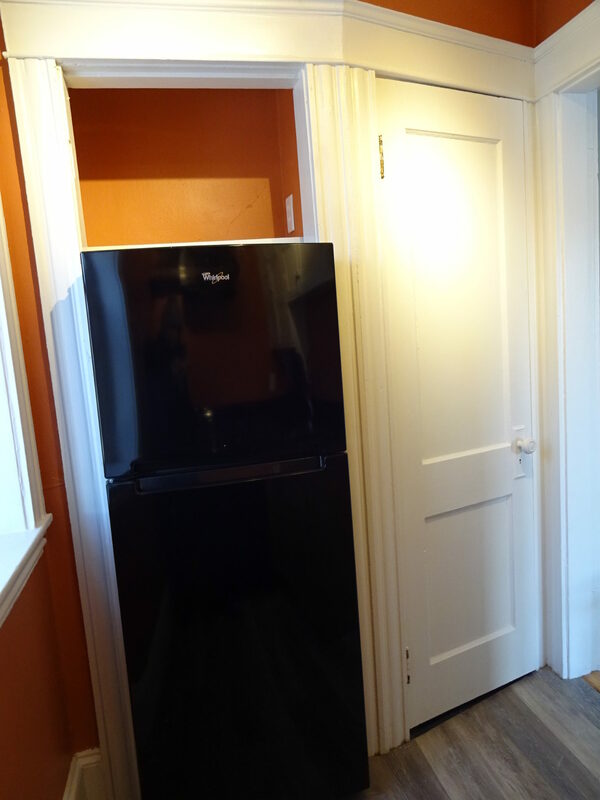 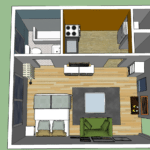 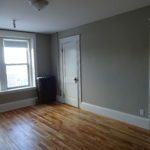 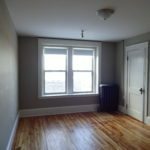 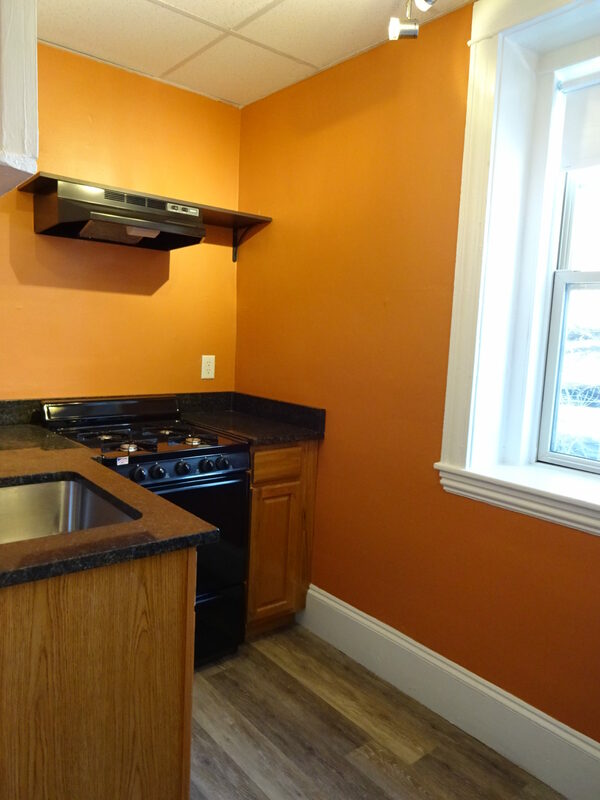 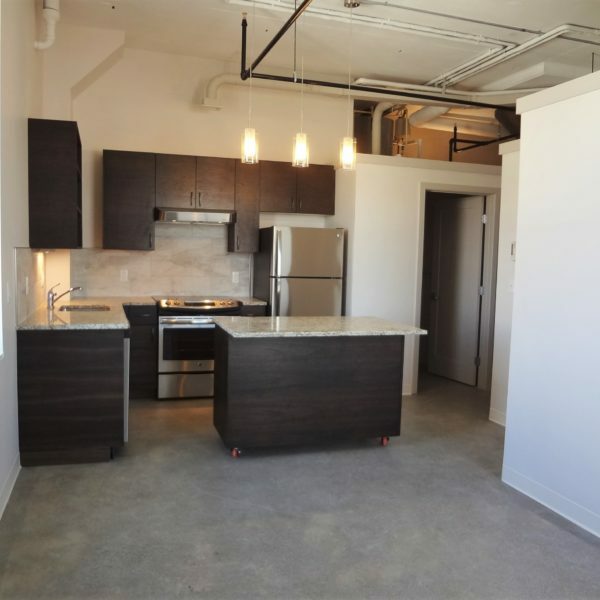 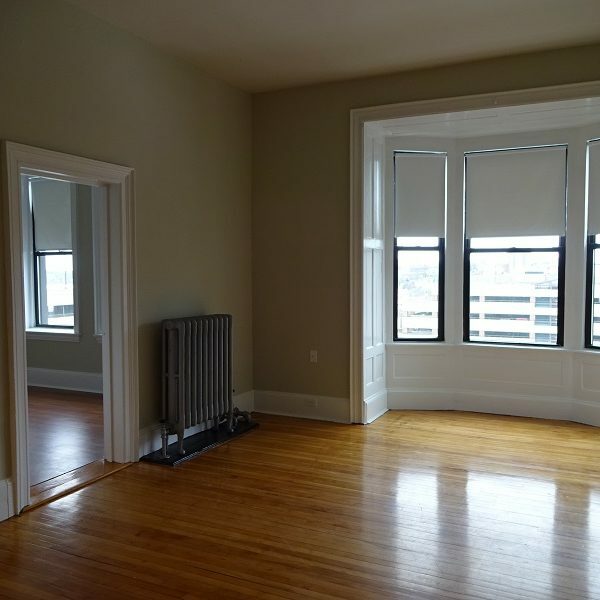 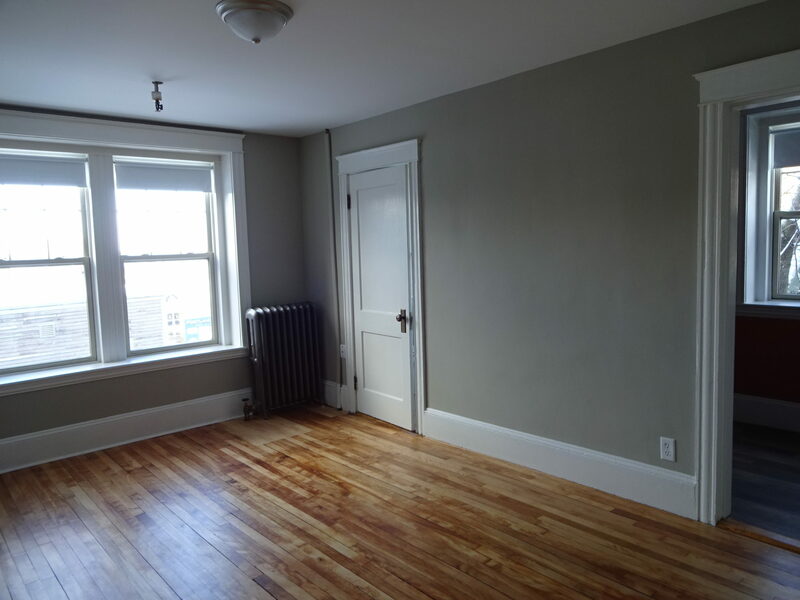 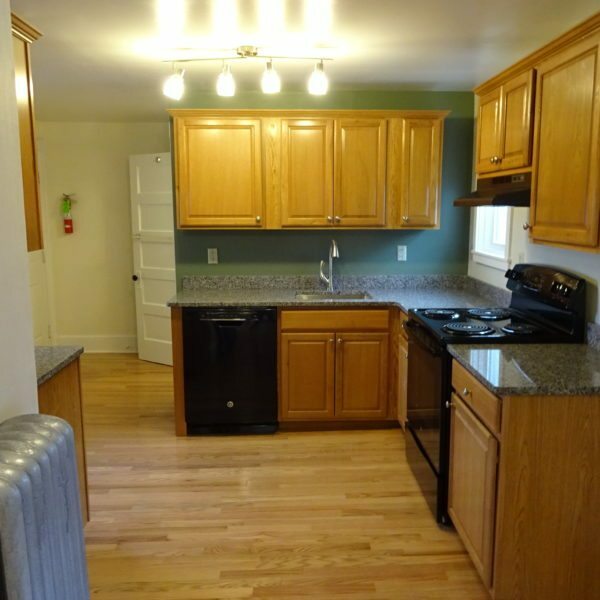 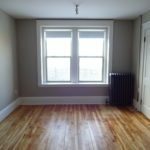 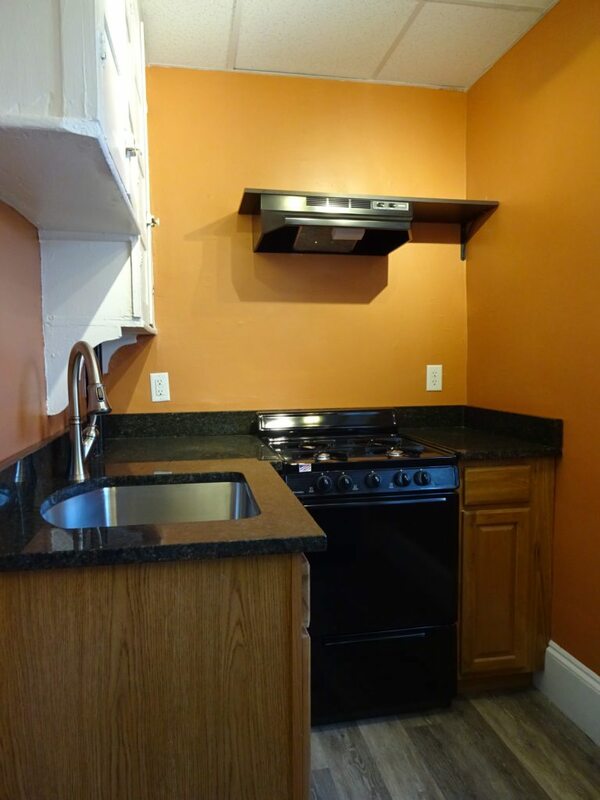 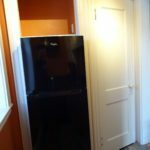 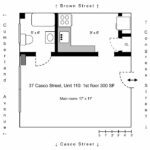 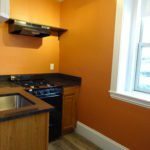 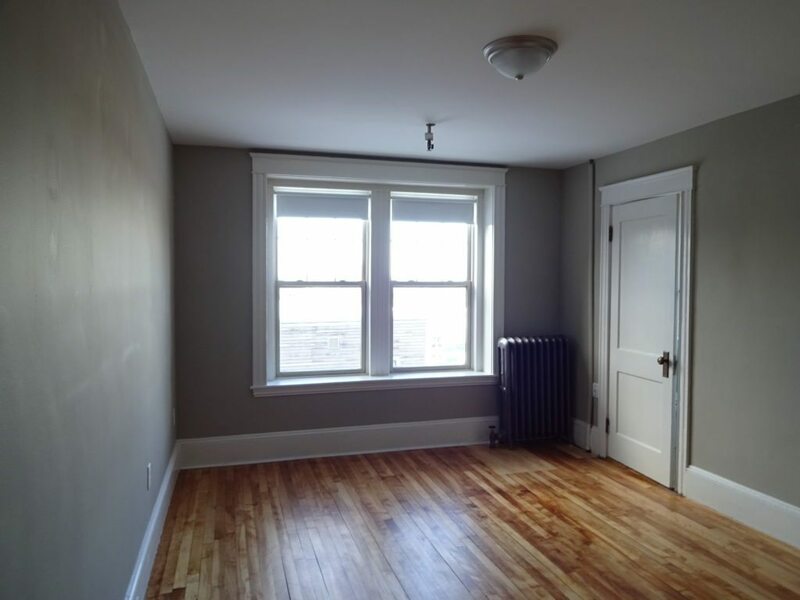 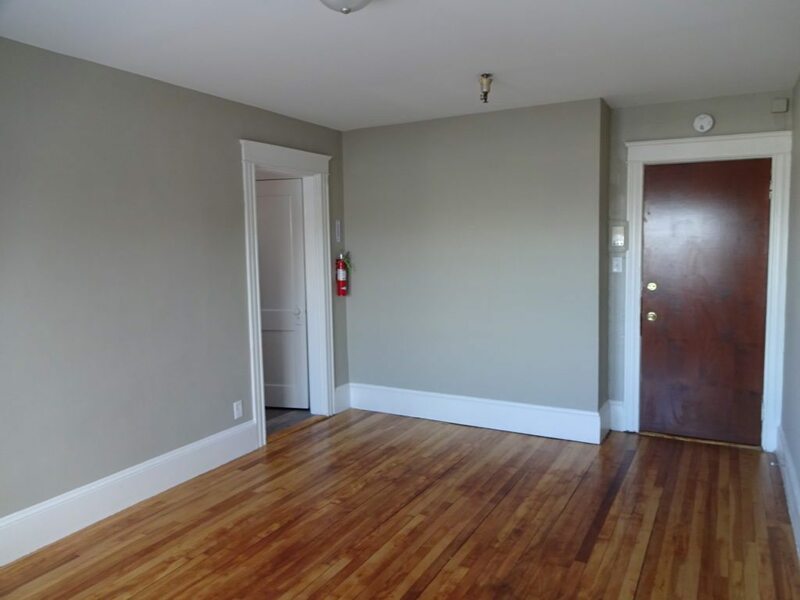 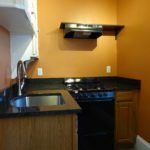 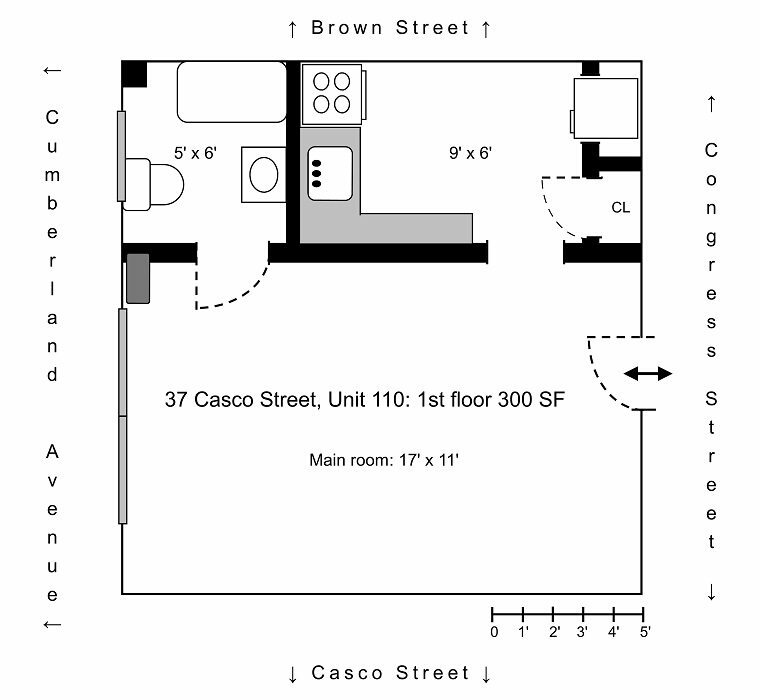 Kitchen has brand new apartment sized appliances, new granite, fresh floors, and a gas stove. 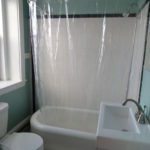 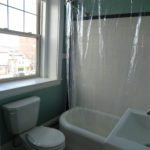 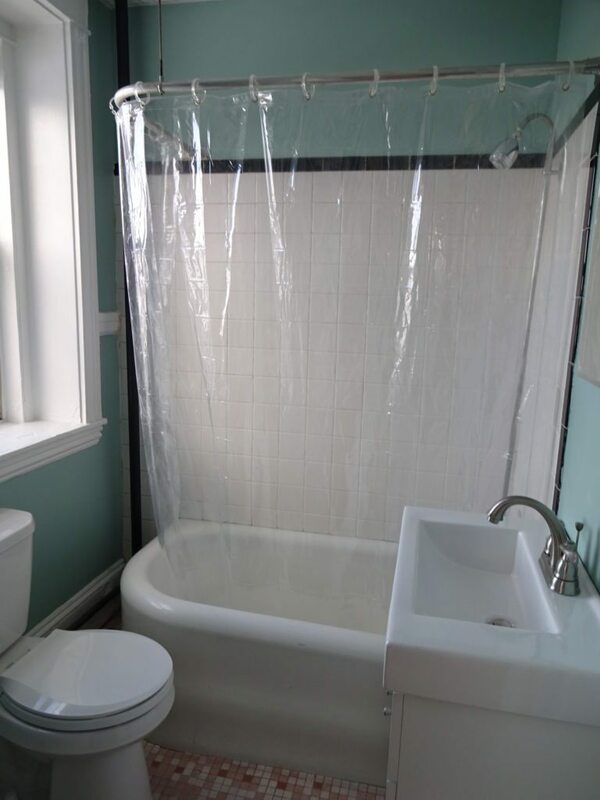 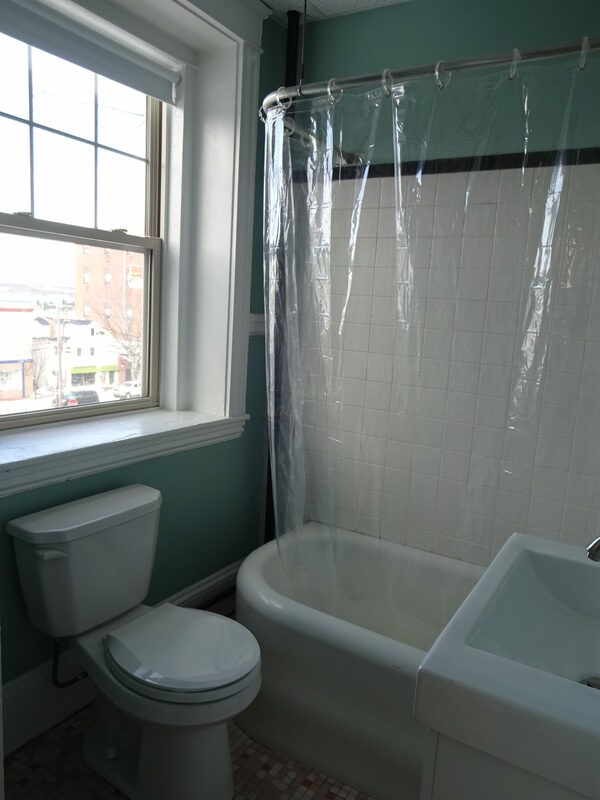 Bathroom has a full sized tub with a newly tiled tub surround and pedestal sink. 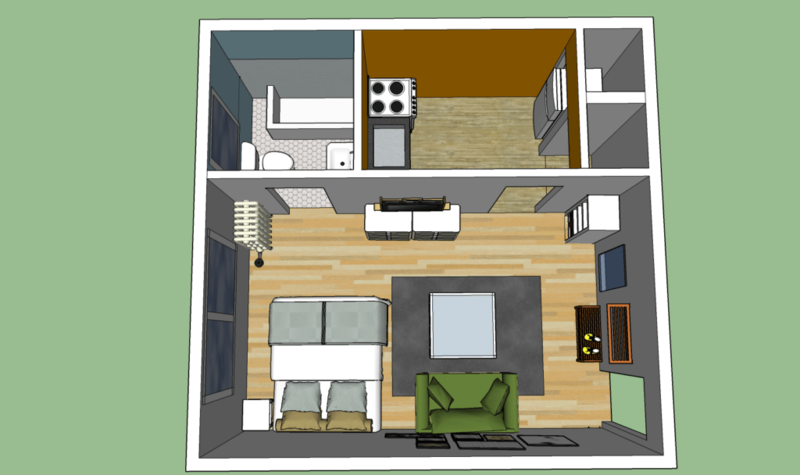 Living space is small but functional.